Refer a friend and get rewarded! 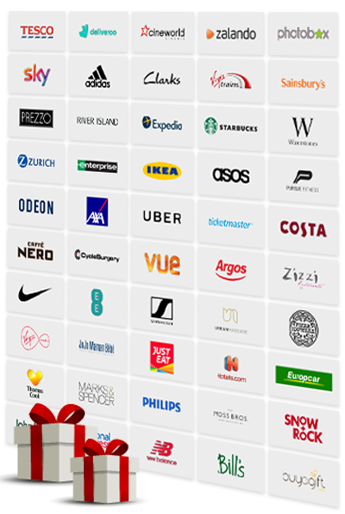 For each friend you refer who signs up for an umbrella company or other service through us, you’ll receive a gift voucher for a major retailer of your choice. So go on, spread the word!